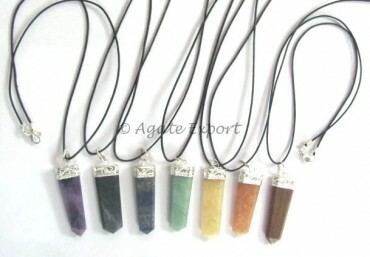 Agate Export brings you Collection of flat pencil pendants made from various gemstones. Each gemstone has its own property. Depending on which property you want to benefit from, pick your pendant.